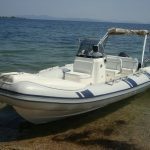 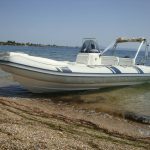 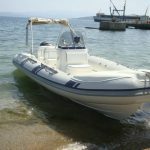 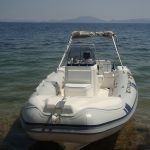 Rent brand new fast, safe motor boats with 115 hp – EFI (Electronic Fuel Injection) for cleaner performance and fuel efficiency. 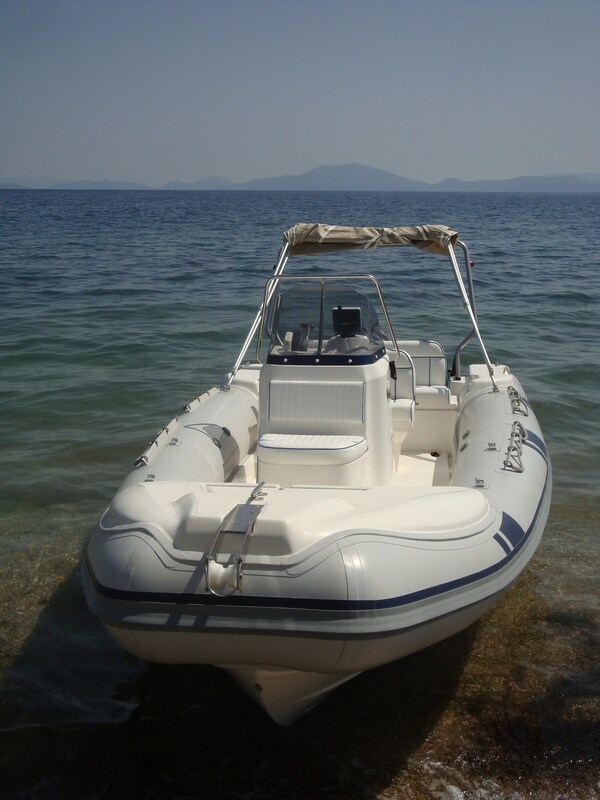 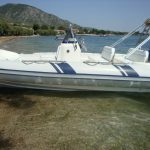 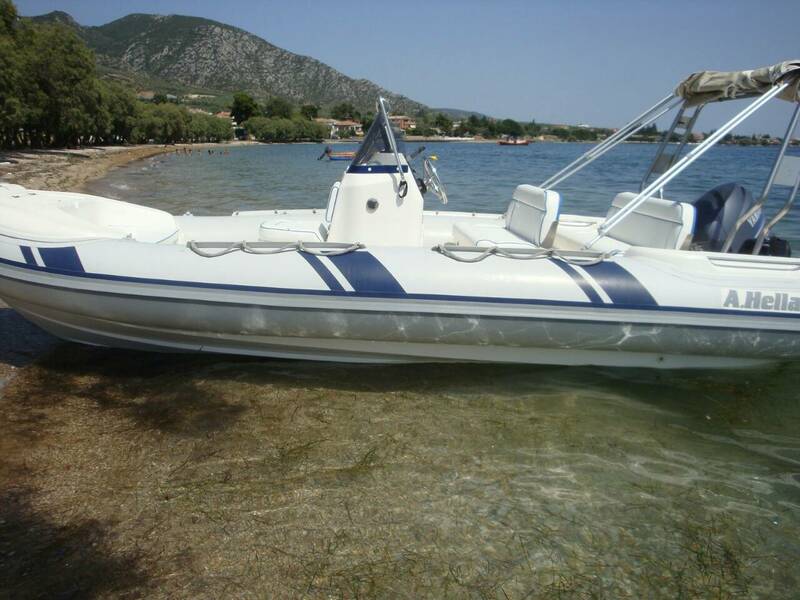 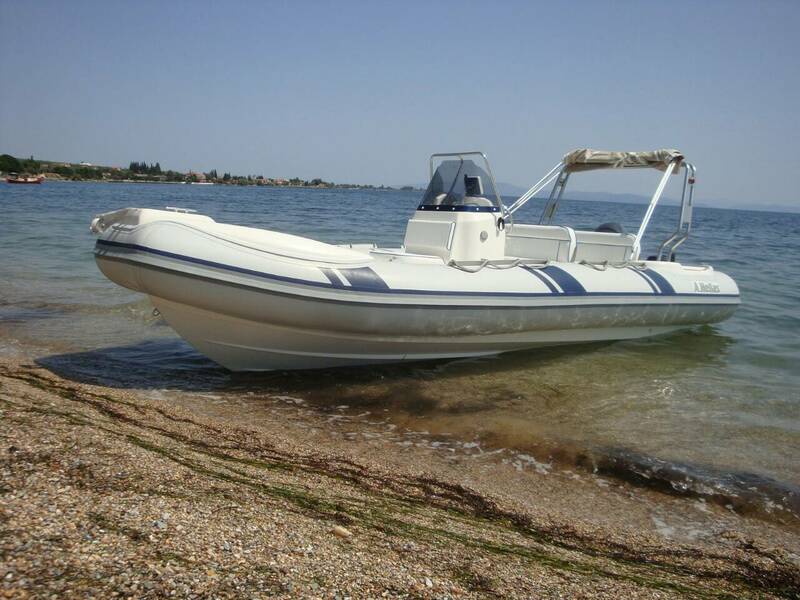 FastBoat License required, easy to drive and ideal for couples, families and groups! 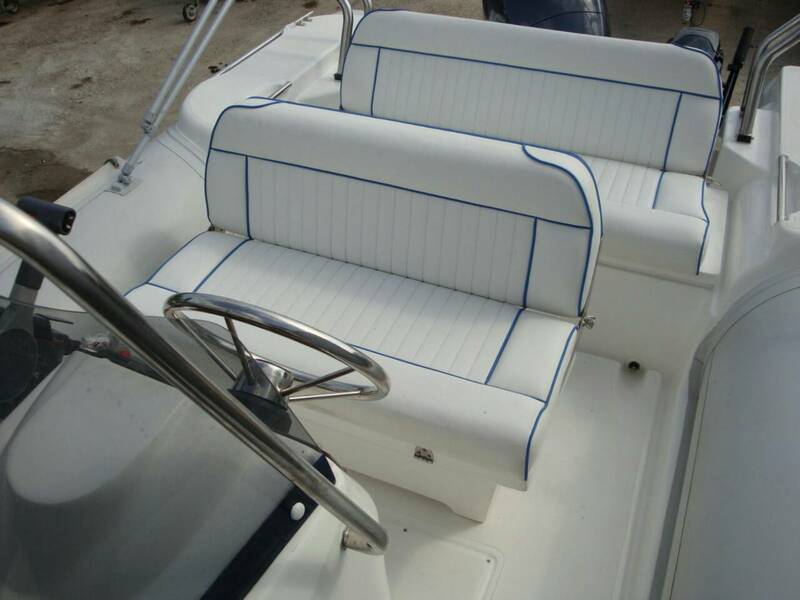 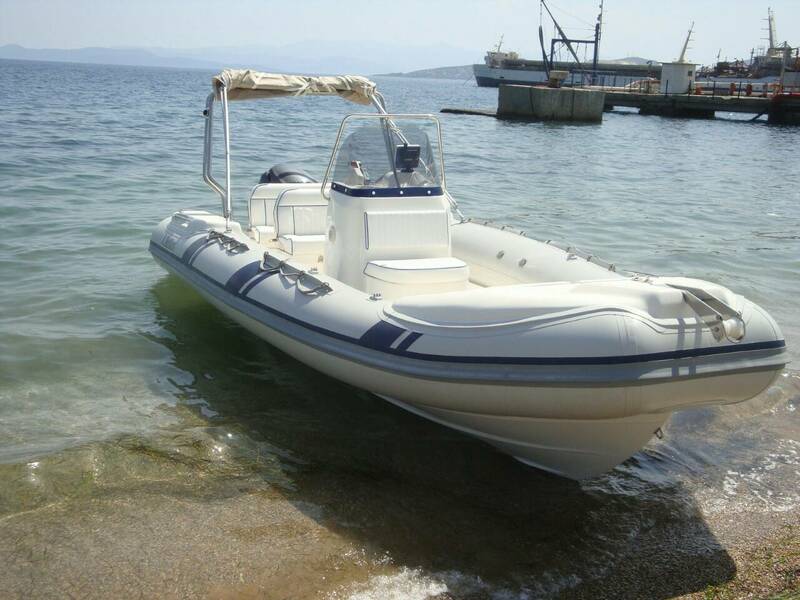 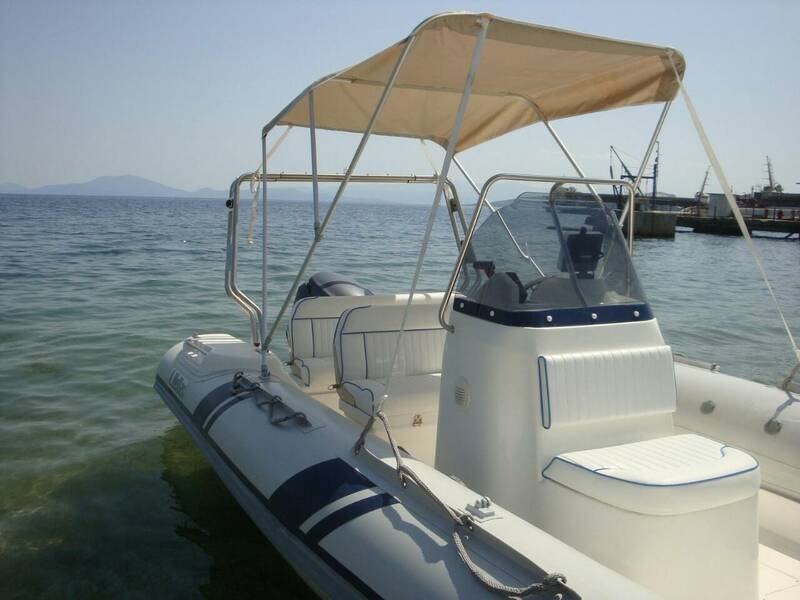 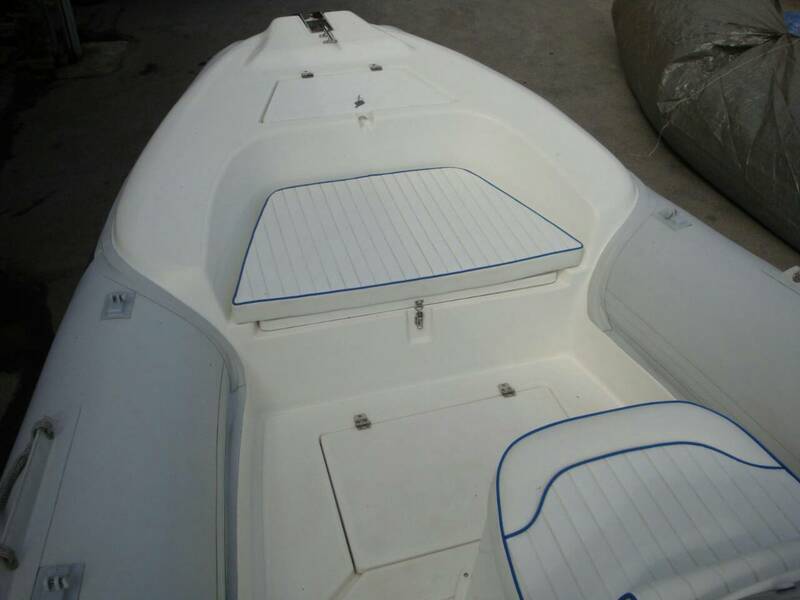 Our A.HELLAS boats features two side boxes that act as additional seats and large storage spaces. 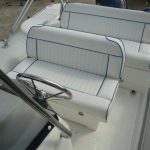 Additionally, it is capable to accommodate a large and comfortable sun-bench for relaxation with the addition of the 5 pieces set cushions. 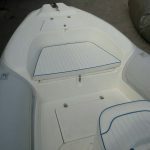 The boats have, modern design, high quality materials, self-bailing cockpit. 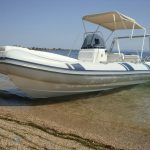 Its hull also offers comfortable rides even with bad weather conditions equipped with a 115 hp EFI outboard engine (Mercury 115 EFI Bigfoot). 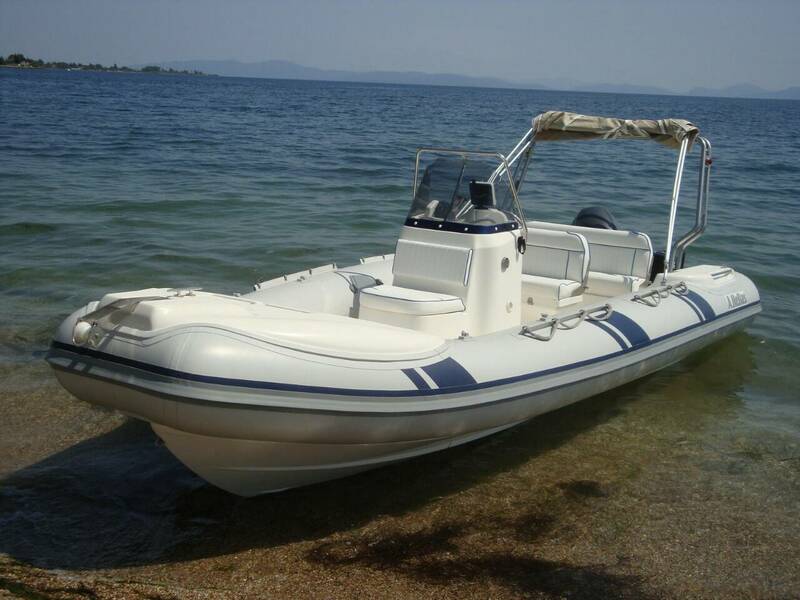 They are equipped with all the safety measures such as life vests, secondary outboard emergency engine , fireworks etc. 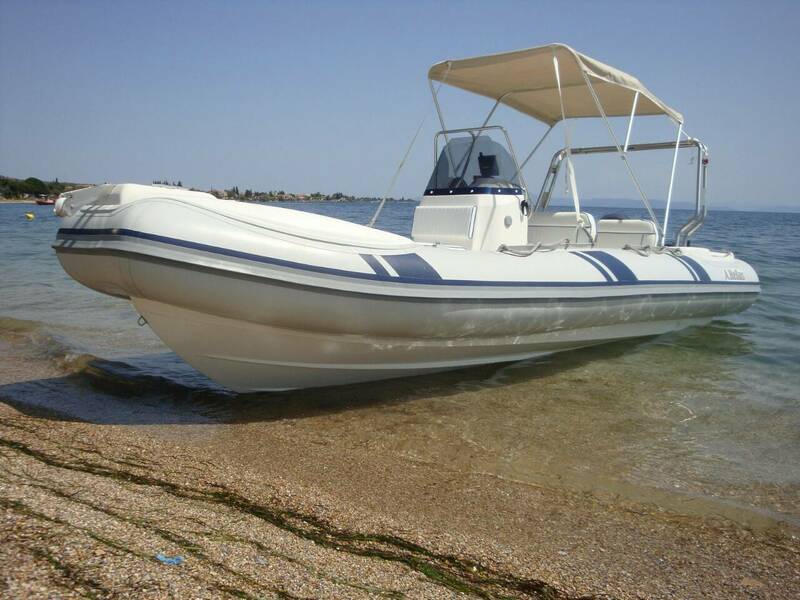 You need a fastboat license for this boat. 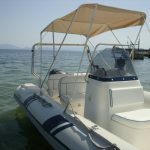 We require that at least one person on the boat is 21 years or older.